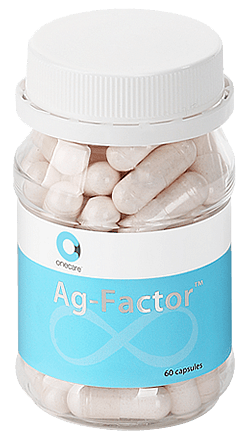 AG-FACTOR™ works naturally enable your body to work more intelligently to produce your own glutathione and collagen. It will help brighten your skin to a radiant glow and leave it smoother and firmer. PRAVENTAC™ is the leading oral formula for the treatment to severe acne. Not only eliminates and prevents body and facial acne but supports healthy, youthful skin. 98% customer success rate. Most effective formulation available. 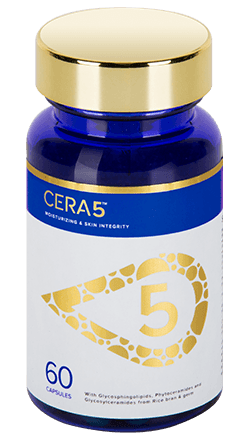 CERA5™ hydrates your skin from the inside out, thus filling in wrinkles, smoothing and softening skin and strengthening your cells for longer lasting and obvious results. 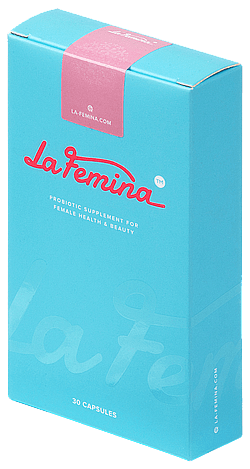 VOFINA™ eliminates vaginal odor, white discharge and itching in as little as 3 Days, and promotes natural lubrication & vaginal firmness. A Happy You Comes from A Hygienic Inner You. 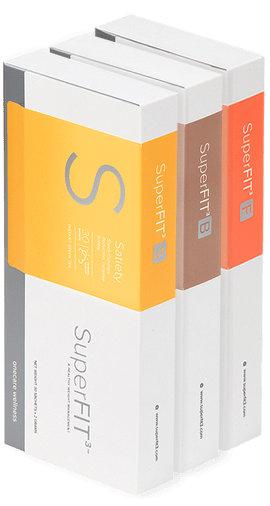 SuperFIT™ is specifically designed to maximise weight lost by catering to how your body functions at different times of the day, allowing you to shed those unwanted weight and keep them off for good. MONIVITA™ is nutrient-dense antioxidant tonic that eliminate free radicals, fuel body with antioxidants and keeping you more energetic and younger. Onecare Wellness is a leading beauty and healthcare supplement company dedicated to supply scientifically validated active ingredients for results you can depend on. All our products are manufactured in a FDA registered facility with strict adherence to Good Manufacturing Practices (GMP) and contain 3rd party tested and scientifically validated ingredients. 23-3, The Boulevard, Mid Valley City, Lingkaran Syed Putra, 59200 Kuala Lumpur, Malaysia. COPYRIGHT ©2009-2019, ALL RIGHTS RESERVED.